MenuMasters awards this year honor culinary innovation in restaurant segments ranging from quick-service Mexican to upscale Brazilian, as well as at universities and supermarkets. Presented by Nation’s Restaurant News and sponsored by Ventura Foods, the awards honor outstanding foodservice research and development. Winners have made innovations or created menu items that NRN editors have judged to have a significant impact on the industry. The recipients will be celebrated at an invitation-only awards gala at the Drake Hotel in Chicago on May 19, during the NRA Show. 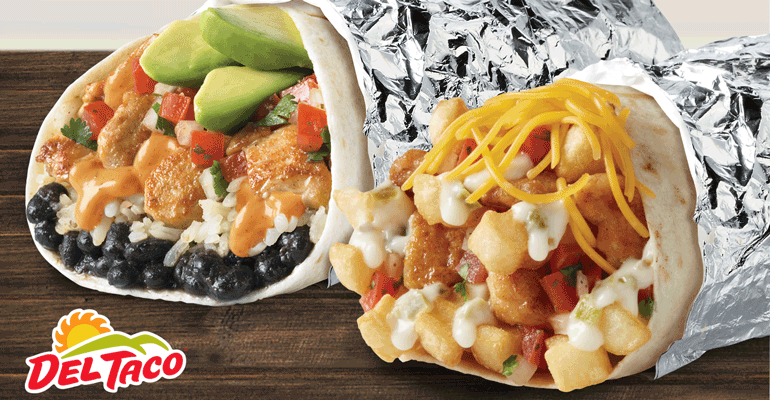 The 550-unit quick-service chain based in Lake Forest, Calif., started by upgrading its queso, then showcased it in a creation containing crinkle-cut fries, cheddar cheese, pico de gallo and grilled chicken, as well as new-and-improved queso blanco, all wrapped in a warm flour tortilla. In a first for the quick-service segment, this 3,500-unit chain based in Oklahoma City introduced a “blended burger” made with 25 percent cooked mushrooms combined with beef for a patty that’s gentler on the environment. So was successful was the burger that Sonic introduced a reformatted version on Monday, available until at least April 22, although it might find a permanent place on the menu, said Scott Uehlein, vice president of product innovation and development. Last fall, this 17-unit casual-dining chain based in Baton Rouge, La., expanded its menu with new kids’ items, signature drinks and distinctive dishes that highlight its Cajun heritage, including a crawfish BLT salad, venison chili nachos, and po’ boy sandwiches with protein options including catfish and alligator. These dishes made from high-protein bean noodles not only are nutrient-dense, with 21-25 grams of protein, and calorie-light — 256 calories for chicken rotini with roasted red peppers and white bean ragù and 557 calories for red lentil penne puttanesca — but they’re also low in carbohydrates, gluten free, high in fiber and have plenty of vegetarian options. The dishes now account for close to 40 percent of all pasta sold at the university. 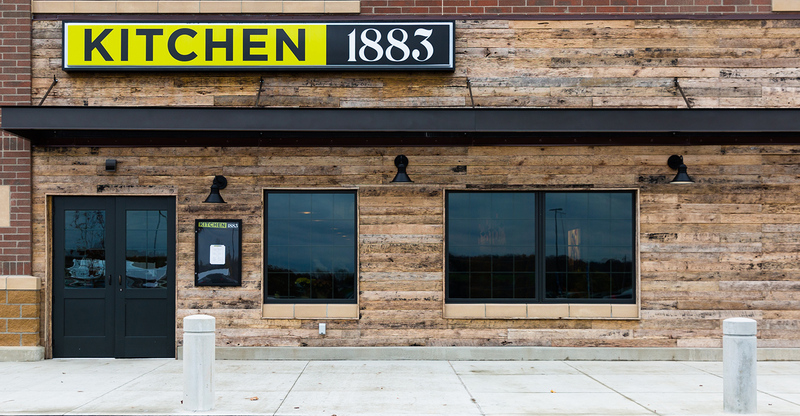 This supermarket chain is keeping restaurants on their toes with a new hospitality division that includes a culinary innovation center that opened in February and its own restaurant concept, Kitchen 1883. The first location of the full-service restaurant, which serves New American comfort food and runs a bourbon-centric bar, opened in Union, Ky., in November and has reported wait times of up to an hour. 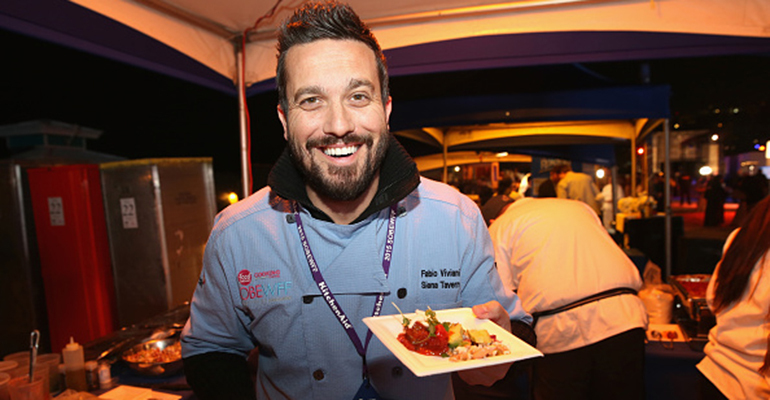 Best known as a fan favorite on Bravo TV’s “Top Chef,” Viviani is also a pioneer in fast-casual Italian dining with his Mercato pasta-and-pizza concept, as well as the full-service restaurants Café Firenze in Moonpark, Calif., and Siena Tavern in Chicago. He also has a seafood delivery service based in Maine called Lobster By Fabio and a winery in California’s Sonoma Valley, plus lines of cookware and cooking gadgets. Daniel Boulud, the chef and owner of 14 restaurants around the world, including his flagship restaurant Daniel in New York City, has long been a champion of fine dining and a mentor to many chefs who are now stars themselves. Born near Lyon, France, a city known for its excellent cuisine, Boulud trained under great chefs there before moving to the United States, where he built a name for himself at Le Cirque in New York City before launching his own restaurant empire. Restaurant Daniel was inducted into the Nation’s Restaurant News Fine Dining Hall of Fame in 1998, and Boulud was named an NRN Fine Dining Legend in 2012. He was inducted into the James Beard Foundation’s Who’s Who of Food & Beverage in America in 1995 and won several of the foundation’s Restaurant and Chef Awards, including best chef in New York City in 1992, outstanding chef in 1994 and outstanding restaurateur in 2006. Boulud is chairman of the Ment’or BKB Foundation, which recruits and trains competitors for Team USA in the biennial Bocuse d’Or culinary competition. An earlier version of this story misstated the domestic unit count of Fogo de Chão. The chain has 38 restaurants in the U.S.